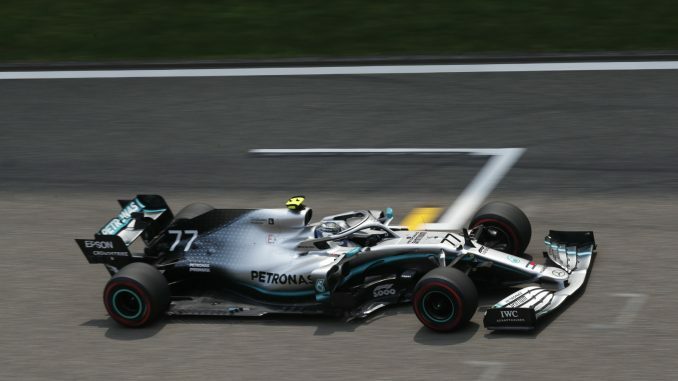 Valtteri Bottas will start the 1000th Formula 1 championship race from pole position after finishing ahead of teammate Lewis Hamilton in qualifying at the Chinese Grand Prix. 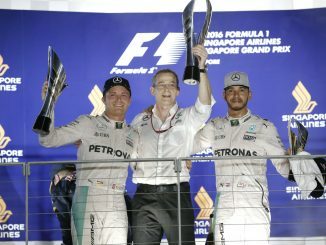 The Finn set a time of 1:31.547 to take his first pole of the season, with just 0.023s separating the two Mercedes drivers. Both Ferrari drivers line up on the second row, but Sebastian Vettel and Charles Leclerc didn’t look like challenging the Mercedes duo for the front row. 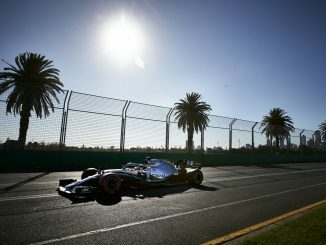 There was late drama for the Red Bull drivers as Max Verstappen and Pierre Gasly both got caught in traffic on their out lap while preparing for a second flying lap in Q3, and didn’t get around before the checquered flag dropped, with Verstappen voicing his frustration over the radio. It was Gasly’s first time in Q3 this season though, and he lines up next to his teammate despite being over 0.8s slower. 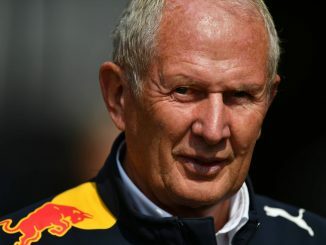 Renault secured the fourth row, with Daniel Ricciardo just ahead of Nico Hulkenberg, while the Haas cars will be on row five despite not setting a time in Q3 due to a lack of new tyres. Lance Stroll’s qualifying problems continued as he dropped out in Q1 for the seventh race in a row. The two Williams cars were also eliminated in the opening session, along with Alexander Albon, who couldn’t take part after suffering damage in FP3, and Antonio Giovinazzi who was unable to set a time due to a mechanical problem. Kimi Raikkonen missed out on a spot in Q3, failing to reach the top 10 shootout for the first time since the 2016 Hungarian Grand Prix, while Lando Norris was denied the chance to improve his time in the second part of qualifying after running wide coming out of the final turn. Romain Grosjean struggled at the start of Q2, locking up and ruining his first set of tyres, but the Frenchman managed to set a time late on to progress at the expense of Daniil Kvyat.